The Lagos International Poetry Festival is an annual celebration that brings poets, writers, artists, and thinkers from across the world to Lagos for a week of conversations, readings, performances, workshops and adventure. 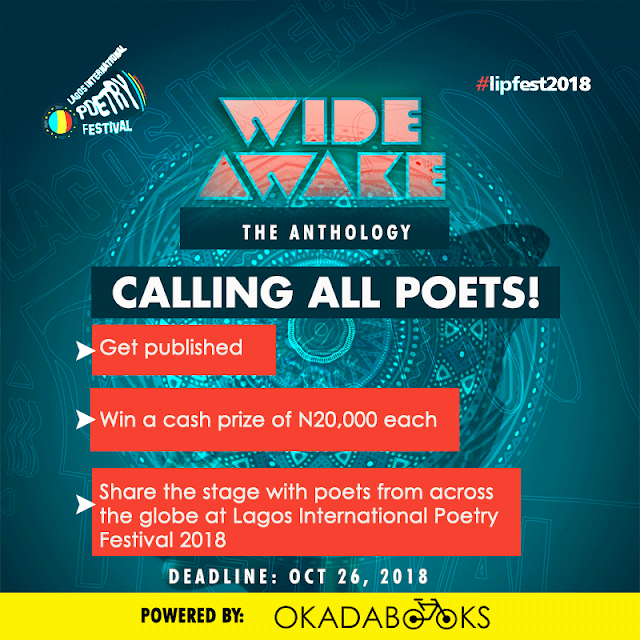 This year, the Lagos International Poetry Festival will be publishing an anthology of poems on the theme Wide Awake. Poetry entries are expected to interrogate new frontiers in the fight for social justice, gender and racial equality, sexual identity, and the need for vigilance in a post-truth era. 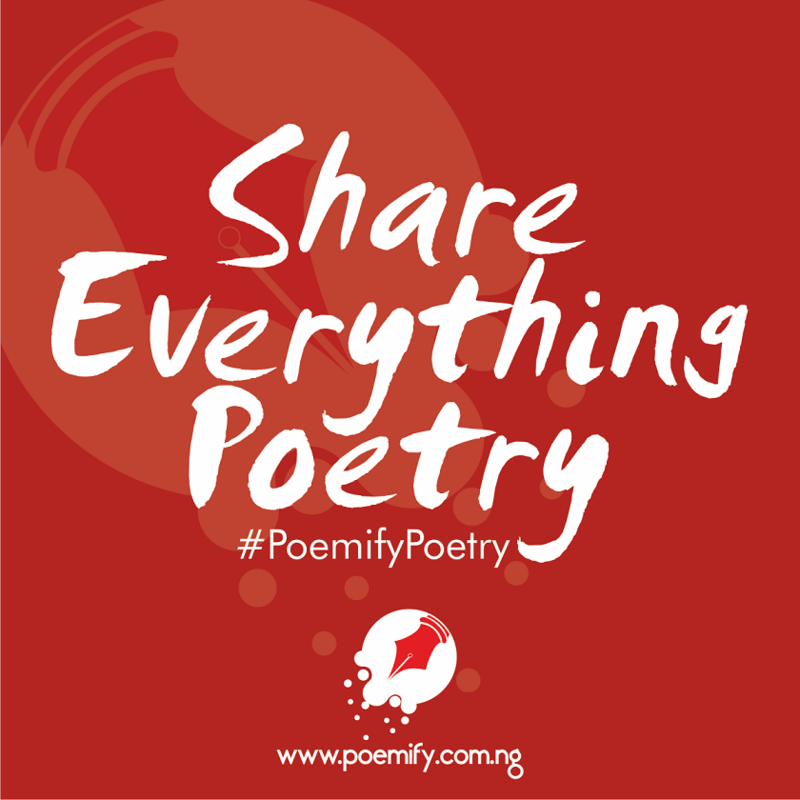 The anthology will feature 20 poets contributing 1 poem each. 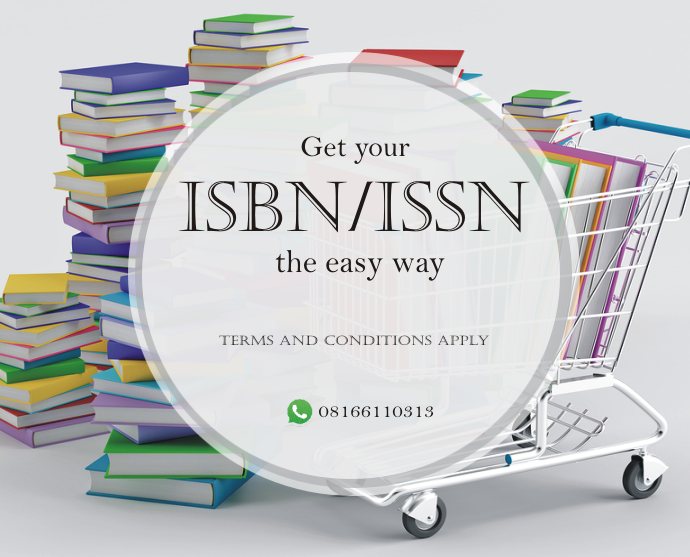 The poems will be selected and edited, following a call for entries by the judges, Dami Ajayi and Titilope Sonuga. 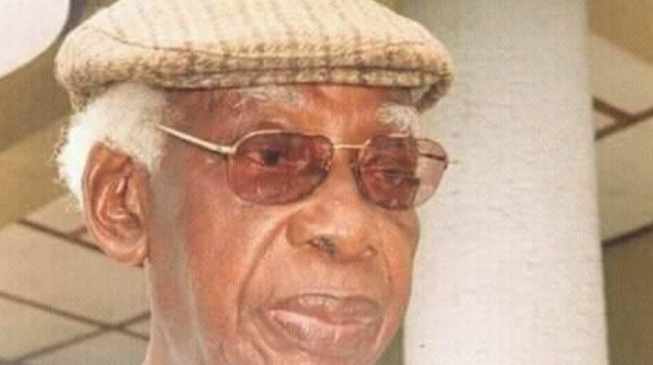 Five poets with the most outstanding poems will receive a cash prize of ₦20,000 each, and a chance to read their poems at the opening ceremony of the Lagos International Poetry Festival. The need for vigilance in a post-truth era.